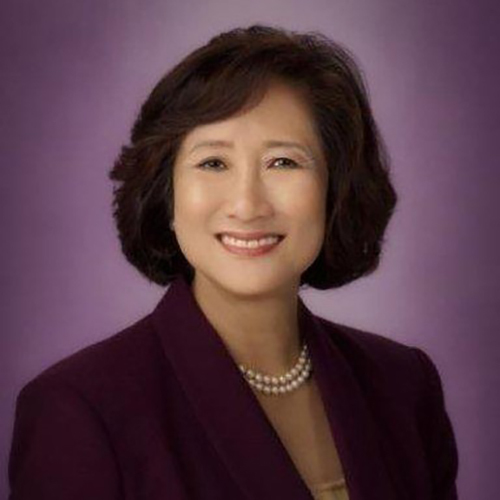 Constance H. Lau was named president and Chief Executive Officer of Hawaiian Electric Industries (HEI) in May 2006. She also serves as Chair of Hawaiian Electric Company and Chair of American Savings Bank, HEI’s two principal operating subsidiaries. HEI is helping Hawaii achieve its new renewable portfolio standard of 100% renewable energy by 2045. Born and raised in Honolulu, Lau joined the HEI companies in 1984, serving in many officer and director positions, including HEI Director since 2006 and from 2001 to 2004. She is also a Director and Audit Chair of Matson, Inc., the major shipping carrier to Hawaii and Alaska. Since 2012, Lau has chaired the National Infrastructure Advisory Council, which advises President Barack Obama through the U.S. Department of Homeland Security on the security of the 16 critical infrastructure sectors (including the energy and financial services sectors) and their information systems. She was named 2011 Woman of the Year by the Women’s Council on Energy and the Environment. Lau is a member of the Electricity Subsector Coordinating Council and serves on the boards of the Electric Power Research Institute, the Edison Electric Institute, and the Associated Electrical & Gas Insurance Services. She previously served on the Federal Reserve Bank of San Francisco’s Twelfth District Community Depository Institutions Advisory Council, and she was one of U.S. Banker’s 25 Most Powerful Women in Banking for 2004, 2005, and 2006, when she headed American Savings Bank. Lau also serves on the boards of the Hawaii Business Roundtable; the Asia-Pacific Center for Security Studies; Punahou School; and the Consuelo Foundation, which helps women, children, and families in Hawaii and the Philippines. Lau graduated from Yale College with a BS in Administrative Sciences. She earned a JD from the University of California Hastings College of the Law and an MBA from Stanford Graduate School of Business.